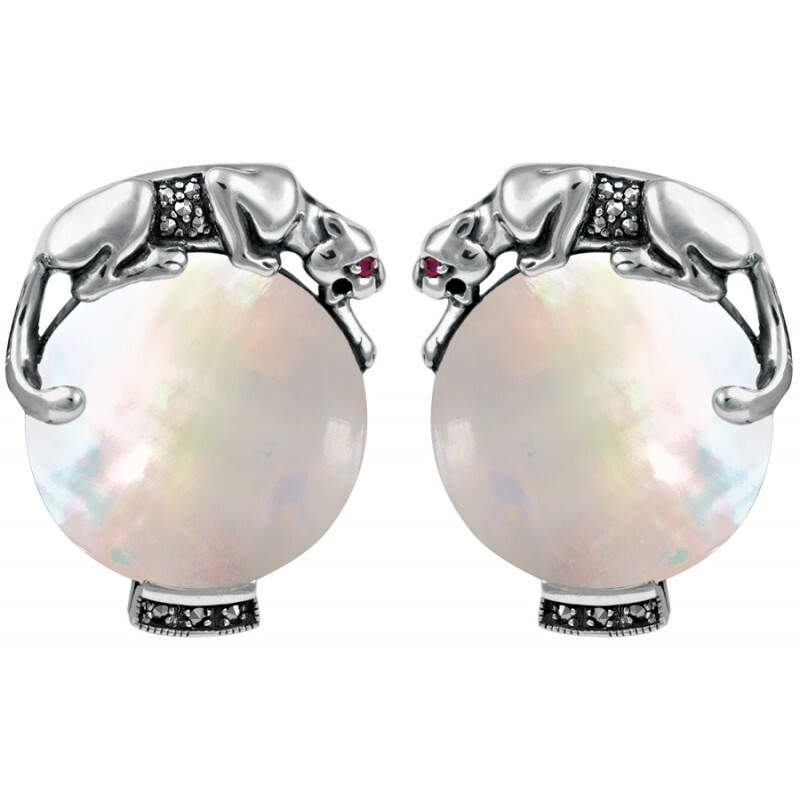 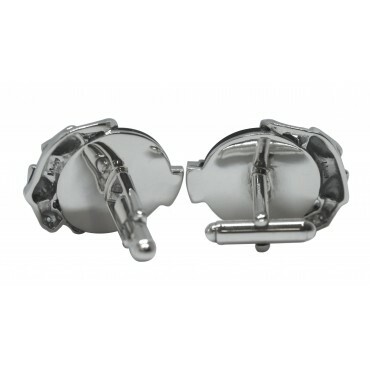 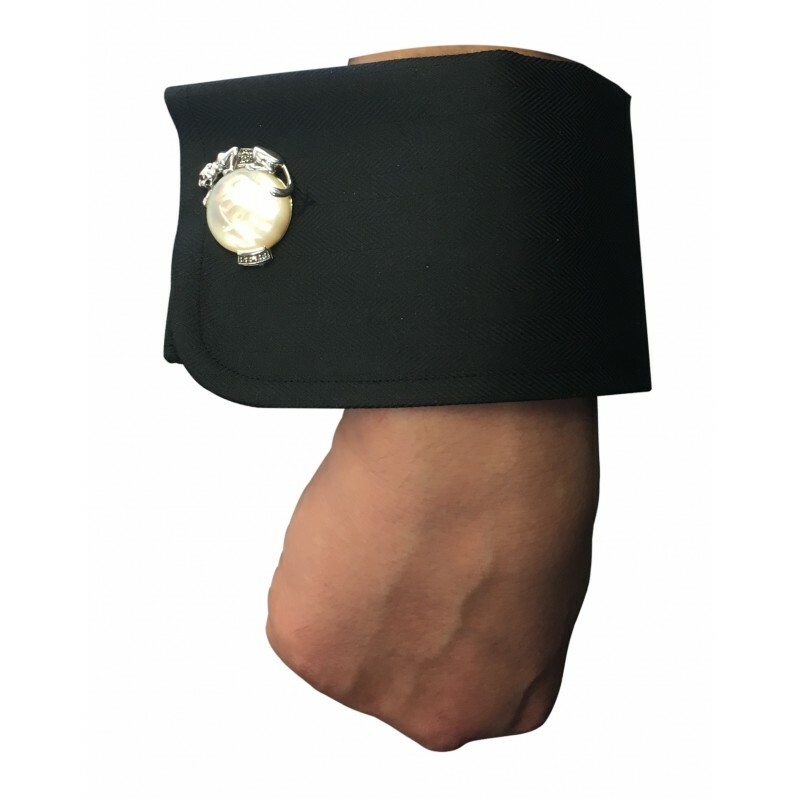 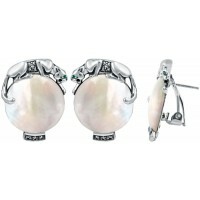 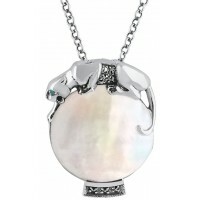 Distinctive, desirable and deluxe, these unique men’s cufflinks feature a hallmarked sterling silver panther sitting on top of a mother of pearl ball. 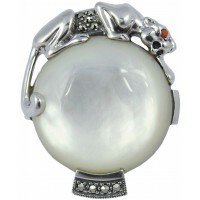 The eye of the panther is highlighted with a ruby demonstrating our British Silversmith’s attention to detail. 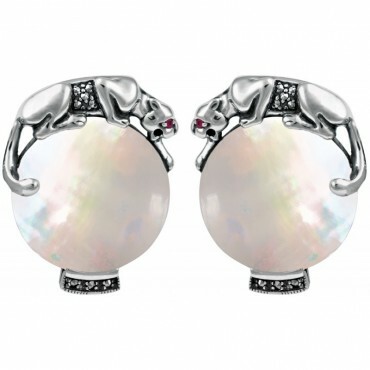 These panther cufflinks are inspired by the jewellery worn by the late Duchess of Windsor (Wallis Simpson).